According to the 2018 Consumer Financial Literacy Survey, only 2 in 5 Americans draw up and stick to a budget. In this beginner’s guide to creating a budget, we begin by explaining why a budget is important. We then go on to take you through all the steps so that you can draw up a workable budget. Why is a budget essential? A budget gives you an overview of your personal finances and helps you develop your money management skills. You’ll no longer live from pay check to pay check wondering where your money has gone. Instead, you take control and track your expenditure. Apart from managing your monthly expenses, a budget gives you ideas on how to cut costs and save money. Budgeting also allows you to set your own short- and long-term savings goals. Once you’ve identified these personalized goals and given yourself deadlines, it increases your motivation and your chances of succeeding. 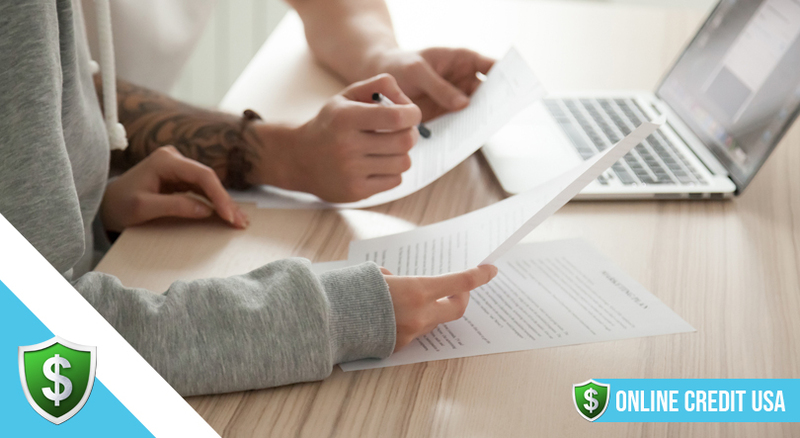 With a specific plan in place, you’re able to save and are less likely to need to borrow using expensive credit facilities like credit cards to make these things happen. This means further savings for you. If you’ve never drawn up a budget before, you might have little idea of where you spend your money. Before you can set out a workable budget, you need to analyze at least a month’s expenses. It might be labor-intensive to account for every cent, but laying the groundwork will help you create a realistic budget. Make a list of your fixed expenses (such as rent/mortgage, utility bills, insurance, etc.) and your variable expenses like groceries, entertainment and so on. Just setting these costs down might shock you into changing some of your spending habits. This plan is relatively simple to implement and is ideal for curbing spending and putting money aside. The numbers refer to how you divide your income into three categories: essential expenditure (50%), your discretionary spending or wants (30%) and debt repayment or your savings (20%). The rigidity of the envelope system is perfect if you wish to curtail impulsive spending habits. At the beginning of every month you put cash for the different categories into envelopes. This is all you’re allowed to spend and once the cash runs out, you aren’t allowed to ‘borrow’ from other envelopes. The zero-based budget accounts for every dollar you spend. Every dollar is allocated to a certain category and can’t be used for another purpose. This recording of every expense requires meticulous work and isn’t suitable if your time is limited. Whether you opt for one of these plans or choose another, it’s important that you are consistent in your categories. A budget won’t be effective if you change the way you allocate money from one month to the next. 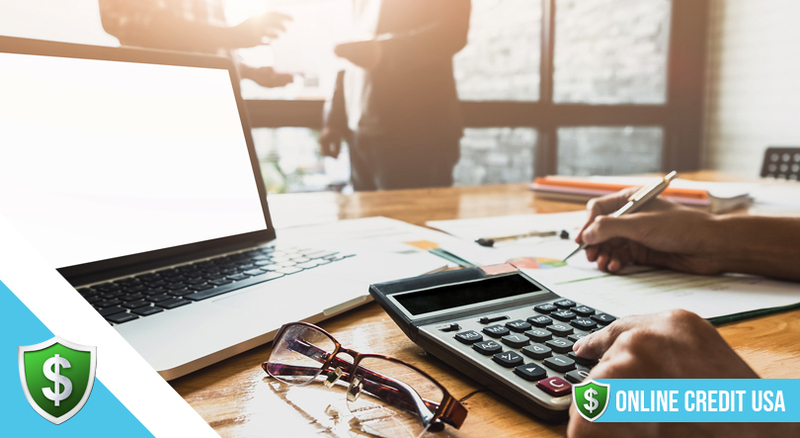 In the initial stages and before it becomes second nature, you might need to track the progress of your budget every week. This will later become monthly as you become more confident that it’s working. Regular checks of your budget will reveal how accurate your projected figures have been. If you find that something isn’t working, you might need to make slight alterations. This is perfectly normal. 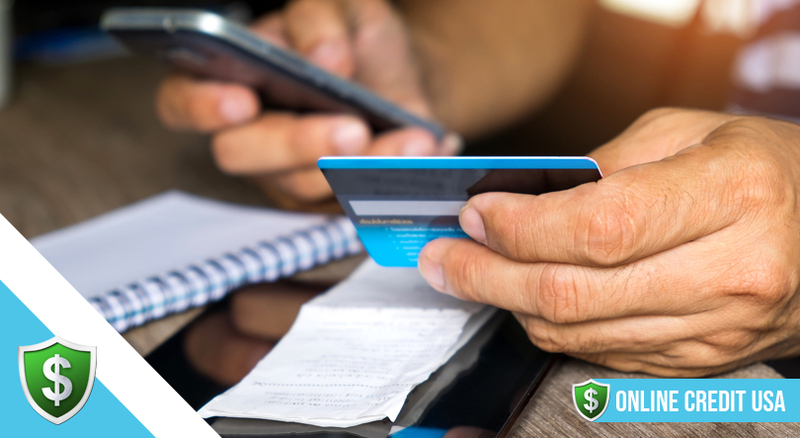 Personal finance software can help you track the activity in your savings and checking accounts. There are plenty of helpful manual and digital tools to facilitate your budgeting. Personal finance software can track the activity in your savings and checking accounts. Other people prefer the personalized use of a written spreadsheet because it makes their money seem more ‘real’. 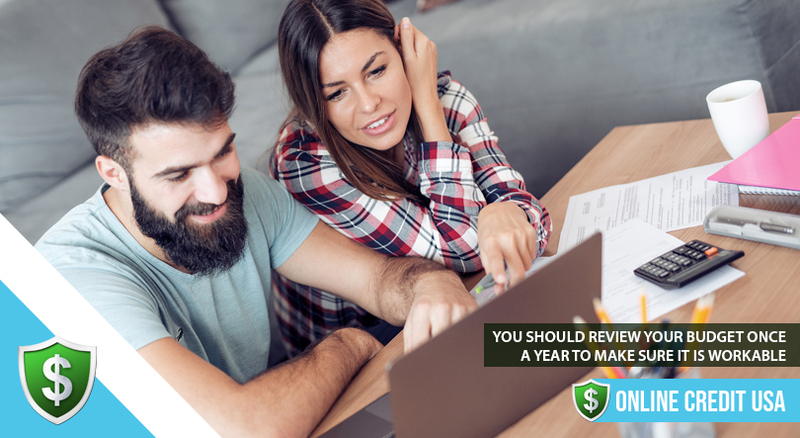 You should review your budget at least once a year once you’ve made tweaks to make it workable. The other time you should overhaul your budget is when there has been a major change in your personal or financial circumstances. For instance, a promotion with higher pay or the birth of a child. What are the most common budgeting errors? One common mistake that people make is that their budget is too rigid. Apart from leaving yourself some ‘wiggle room’ of $50-$100 every month in case of an unexpectedly high bill, don’t forget to add a category for irregular expenditure such as for birthdays and holidays. 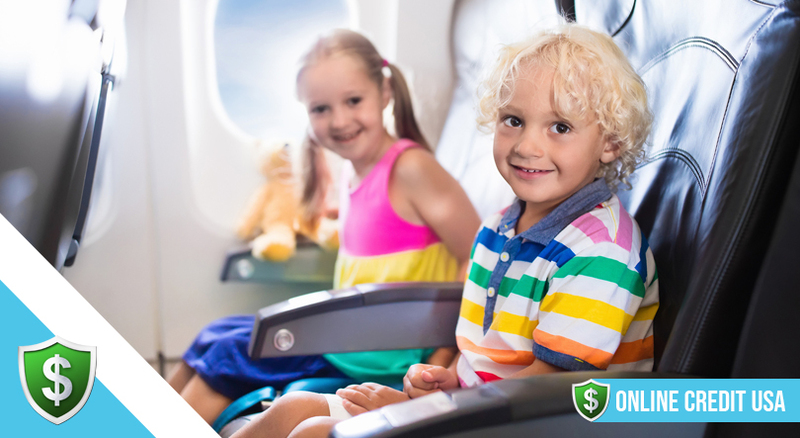 However much you want to save, your budget must include some ‘fun’ money too. If it’s too strict, you put yourself under a lot of pressure and then might blow it all on an impulsive spending spree. If this does happen to you, this isn’t a reason to abandon your budget completely. Instead, adjust your budget to make it less rigid and learn from your mistake. Another common error is the lack of communication between partners. 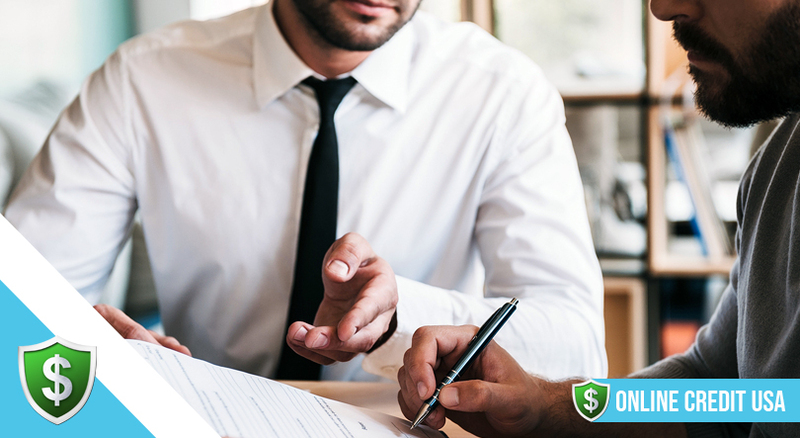 Whether you share accounts with a partner or keep them separate, you must be on the same page when it comes to financial matters. 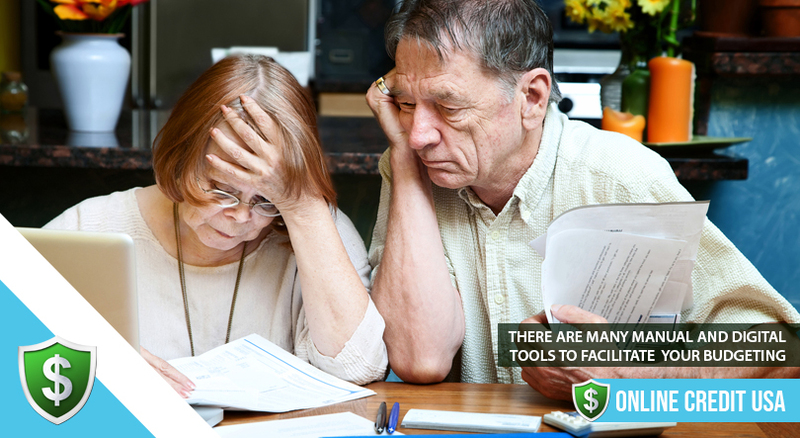 Not only will you avoid arguments but you’ll also have the necessary support to keep your budget on track. 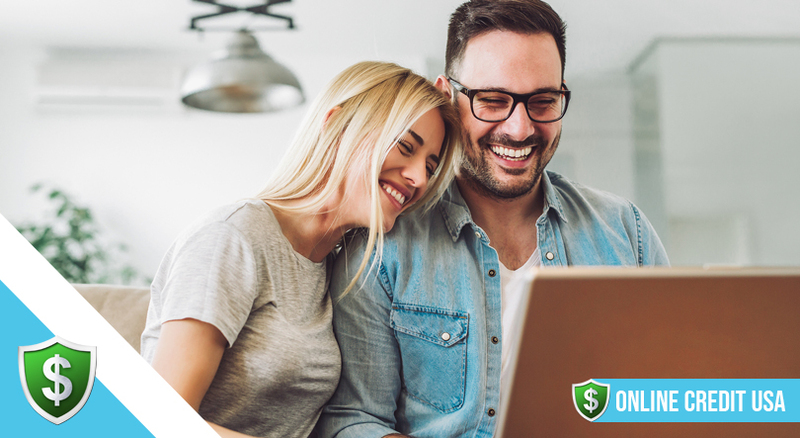 Finally, once your finances are healthy and you’re debt-free, re-evaluate your budget and think about saving for retirement. So many people defer saving for retirement because it seems so far away. However, the sooner you start, the better. It may seem hard work at the beginning, but once you have a workable budget in place, it gets easier. You’ll immediately see a difference in how long your pay check lasts and how much more you’re able to do. This will benefit you in all aspects of your life, but most of all give you a psychological boost. You’ll no longer spend sleepless nights worrying about money.